Generac Magnum Diaphragm Water Pumps are the work horses of the pump world. 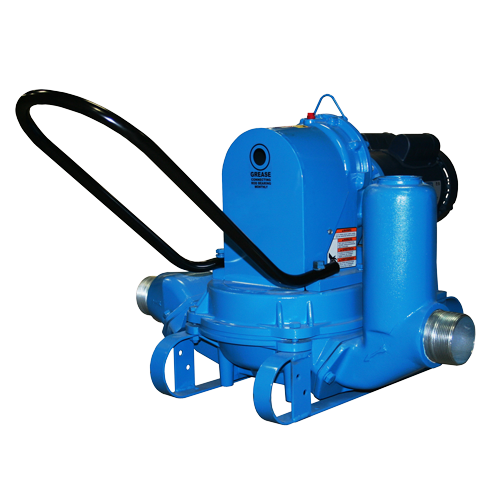 The MCP5411-1 Pump is an electric water pump with a 1 HP single phase TEFC motor that can handle any kind of shallow and muddy applications you can throw at it, including trenches, ditches, and foundations. With their self-priming feature, these pumps can continue running after the “run dry” point without damage to the pump, so even recurring water is no match for them.